One of my favorite animals in education, the Glass Lizard shines in our Herp Photo of the day, uploaded by kingsnake.com user sweetpea ! 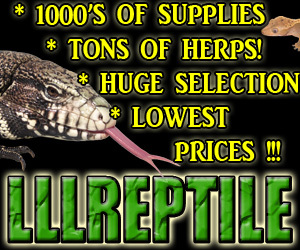 They help broach the fear of snakes so well, one people learn they are lizards! And they are just damn cool! Be sure to tell them you liked it here!